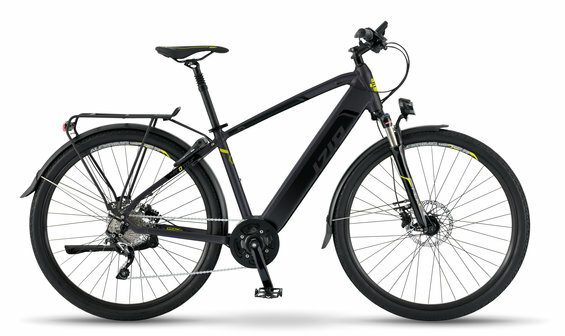 Go the distance, no matter how far, on the IZIP E3 Protour Electric Bike. A powerful beast disguised as a civilized bike, the E3 Protour is capable of high speeds and has great torque. No matter how much you need to haul on the rear rack, you’ll have enough power to go for miles. You’ll be prepared for any weather with a great lighting set, disc brakes, and fenders to defend you from the elements. With a flexible control system and multiple pedal assist levels, you’ll enjoy a high-performance ride no matter the speed or distance.